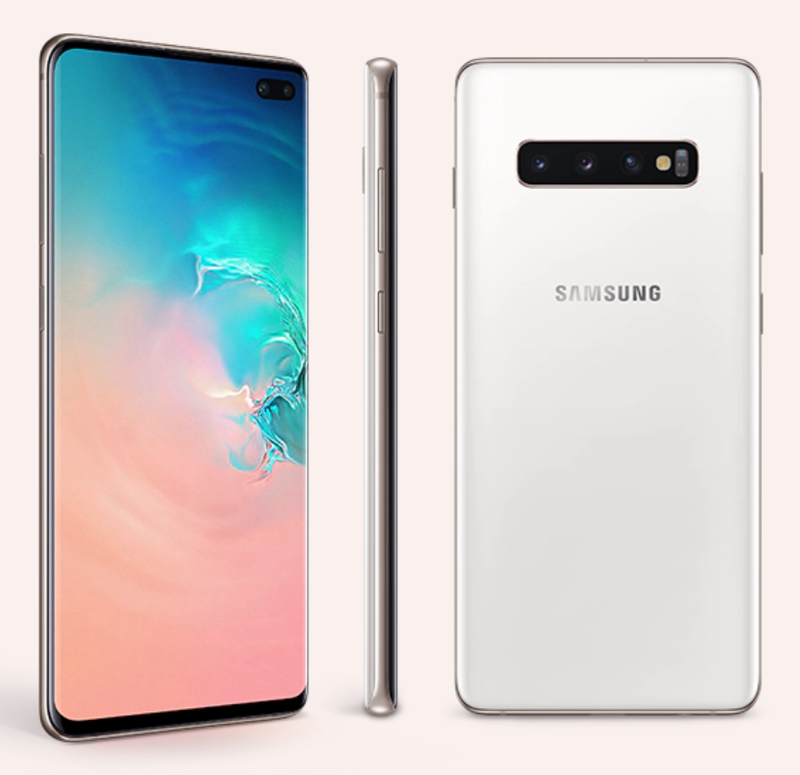 Samsung Galaxy S10 range has been a hit with the critics with many praising the new displays, designs and overall performance including in the critical camera department. However, if pre-order numbers in its home market of South Korea are anything to go by, it looks like it won’t be the big hit that the company was hoping for. 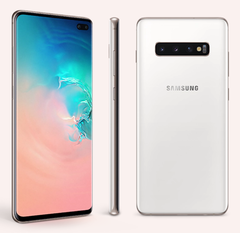 According to The Korea Herald, it has only received 140,000 pre-orders in total for the Galaxy S10, Galaxy S10+ and the Galaxy S10e. Given that pre-order figures for the Galaxy S9 sat at 180,000 and 200,000 for the Galaxy Note 9, Samsung undoubtedly would have liked to have racked up larger numbers than that, particularly for its tenth anniversary model. Furthermore, this is despite a pre-order incentive including a free set of the new Galaxy Buds and even a 10,000mAh battery. That said, it is possible that some customers could be holding out for the 5G model, which is due next month while the Galaxy Fold might also have sucked away some sales. Nonetheless, it is still a worrying sign for the Korean giant, which is facing stiff competition from a plethora of Chinese smartphone makers offering premium devices with similar features for less. It also comes on the back of a slump in smartphone sales that helped to contribute to a 29 percent fall in profit for its most recent financial quarter. If bonuses aren’t going to shift units, it might be forced into dropping prices to help push more units out the door.